Ukraine plans to supply to Poland vertical drive mechanism to upgrade combat vehicle RT-91 (analogue of the T-72) which is in service of the Polish Army, reported the press service of State Concern “Ukroboronprom”. The prospects of the supplies discussed the director of the State Enterprise “Kharkiv machine-building plant” FED” Alexander Pashchenko with the chairman of the Association of Polish defense companies during the visit of Ukrainian delegation to Warsaw. According to Pashchenko, after the Christmas holidays on the territory of the State Enterprise “Lviv armored plant” will be held a meeting of Ukrainian and Polish delegations. During the meeting, Ukrainian side will show the work of installed on the T-72 vertical drive mechanism, as well as specifications and conclusions to Polish delegation. “FED” is also ready to cooperate with Poland in the modernization of fighter aircraft MiG-29. Reference. “Kharkiv machine-building plant “FED” is part of the SC “Ukroboronprom.” This concern increased its production of technology in 2015 by 36 times. 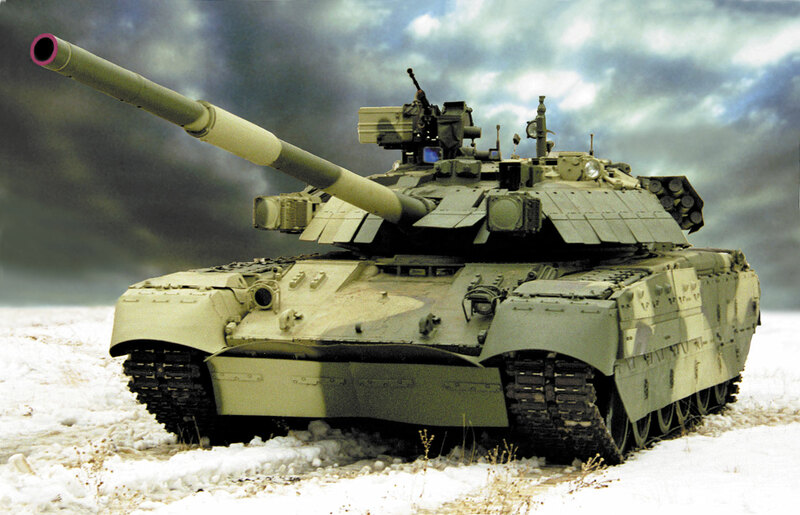 We also recommend to read other article: Kharkiv armored factory handed over 50 tanks to the Armed Forces of Ukraine.